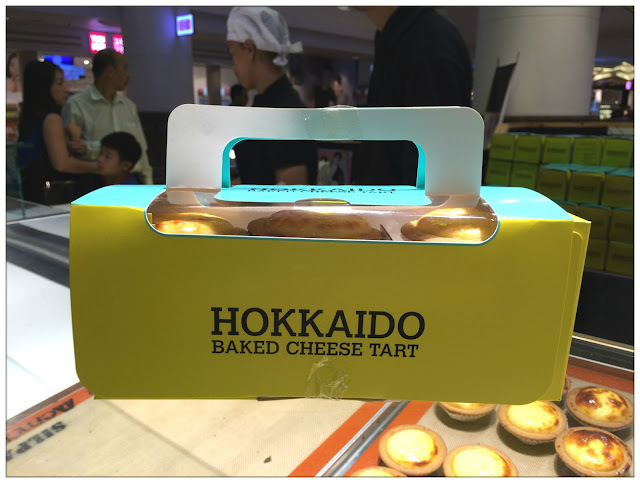 Ever since I has a taste of happiness (read blog post here about Tokyo Secret Cheese Tart), I've decided if I were given chances to encounter any cheese tart, I will give it a try in order to search for the next heavenly taste that I wouldn't wanna miss. 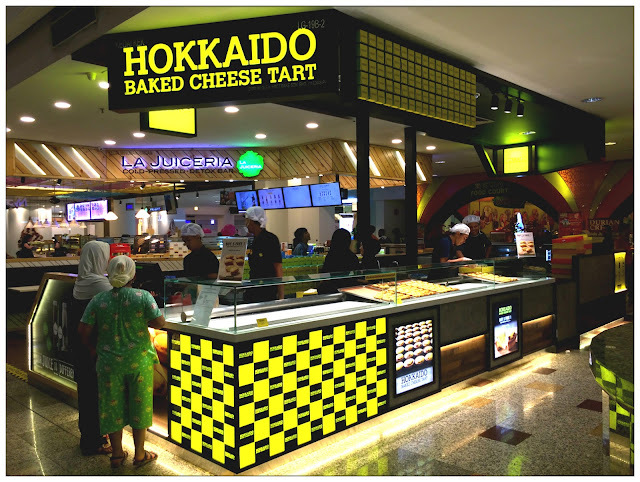 I've heard and also read comparison posts between Tokyo Secret and Hokkaido, but still seeing (in this case - tasting) is believing, me and my friends decided to give Hokkaido Baked Cheese Tart a try before judging that Tokyo Secret is the champion of melting cheese tart in Malaysia lololol. I like the contrast colour of packaging, how is the shop doesn't have tiffany blue colour like this? Will we regret for buying all these in one go? it's time to find out! I would say, although it is not as delicious as Tokyo Secret's melting cheese tart was, but overall it is a pretty decent one. 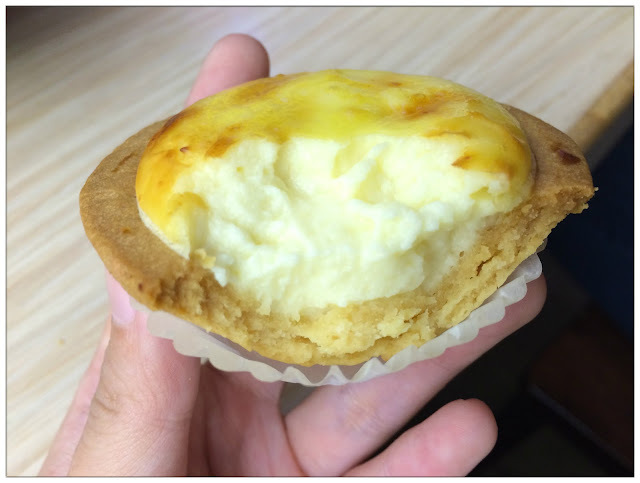 Crust is a bit on a thick and hard side as well as the cheese filling taste overly milky which kinda overwhelming and somewhat decreased the cheese's aroma. 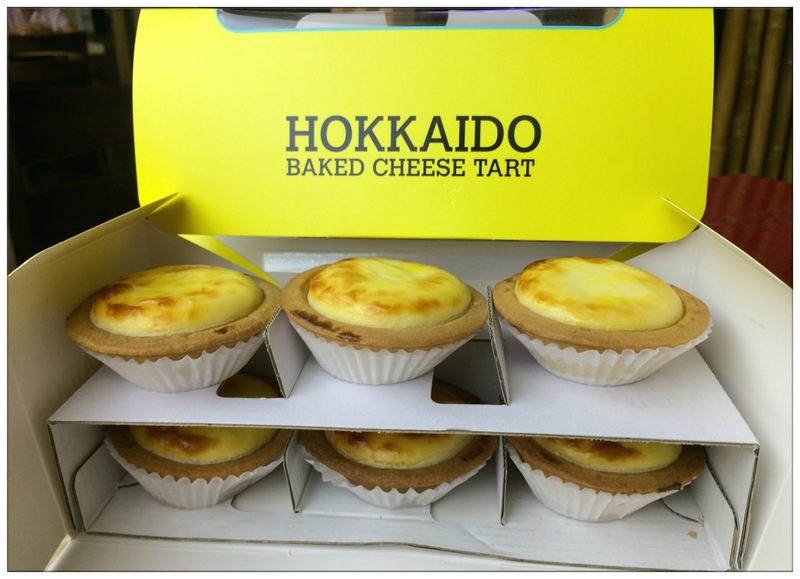 Comparing this, I still like Tokyo Secret's melting cheese tart more as the crust is thin and crispy with more cheese taste and aroma. 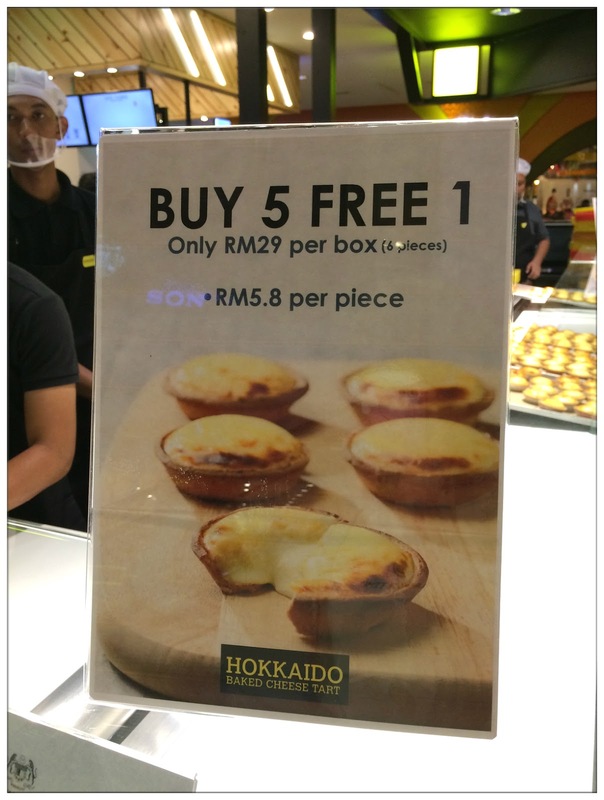 But RM4.83 per piece from Hokkaido Baked Cheese Tart (If you bought the Buy 5 Free 1) promotion isn't a bad deal at all! 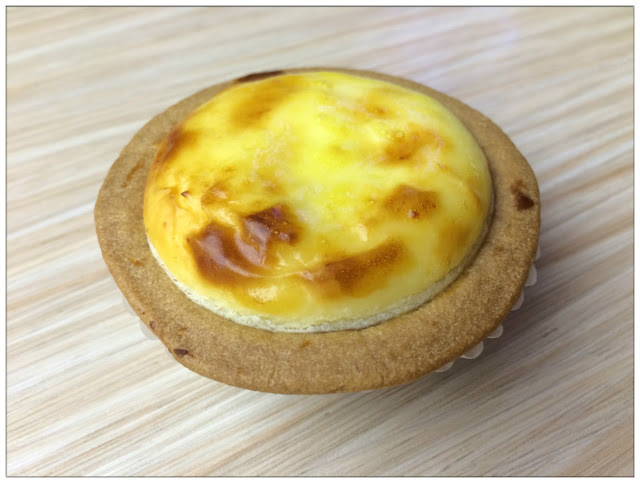 Probably some quick cheese-tart-cravings fix during tea time I think? What do you think? Which bakery has the most satisfying melting cheese tart so far? Leave me a comment and I will go try it! 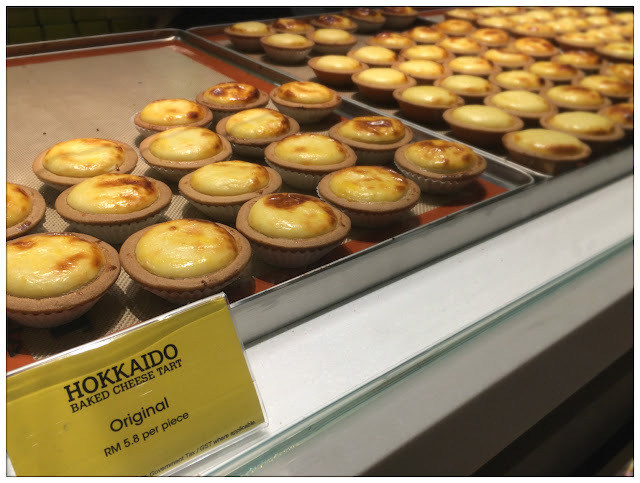 this does look interesting, reminds me of macau eggtart but obviously they'll taste pretty different.